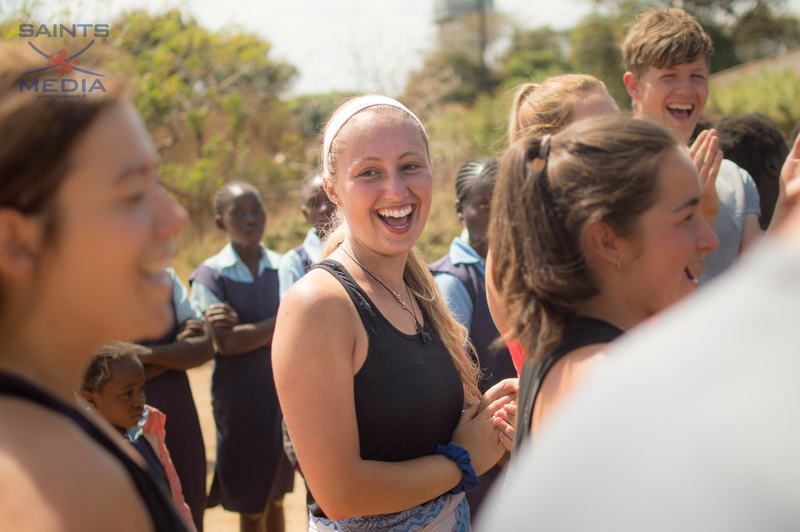 Volunteer Zambia is an international volunteering programme that uses sport as a tool to engage, educate and empower thousands of young people every week in Zambia and the UK. We aim to support the development of long-term relationships between the UK and Zambia, whilst enhancing leadership skills and sports specific developments for Zambian young people, leaders and organisations. 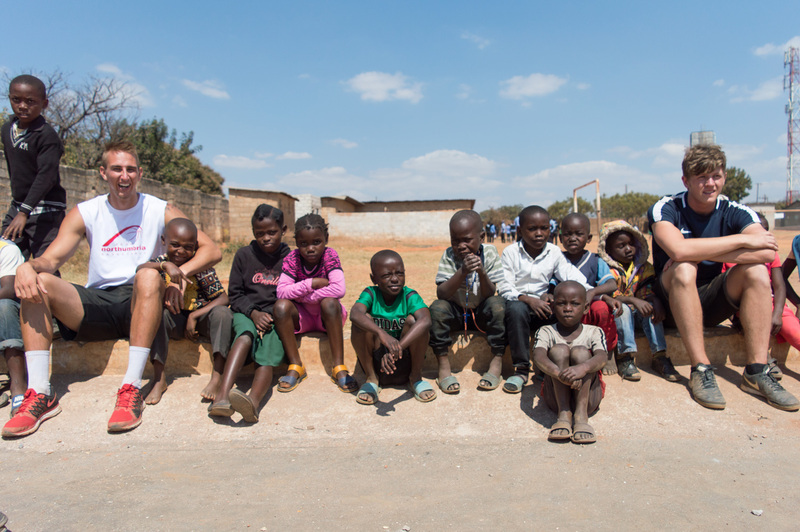 The programme is run by the Wallace Group – a partnership created in 2004 by several leading UK universities to support sports development for young people in Zambia. 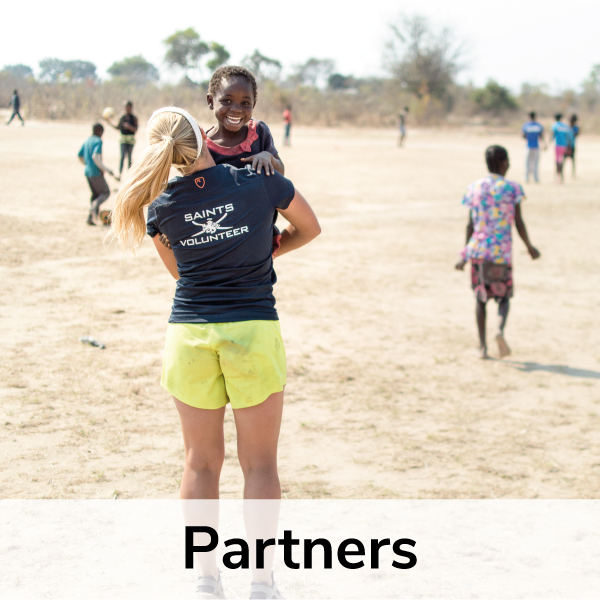 Today the partnership embraces 7 universities, UK Sport, two National Governing Bodies (Volleyball England and England Netball), our principal charity The Perfect Day Foundation, and key Zambian partner, the NGO Sport in Action. As a group we share a commitment to the establishment and sustainable practices of International Development. The focus for the group is Zambia; working with Sport in Action to help deliver development programmes to thousands of children each week; and the Zambian government, and other sport stakeholders to support the delivery of Zambia’s strategy for sport. Each summer, from May-September, around 100 student and staff volunteers from across the 7 UK universities come together to help deliver a series of development programmes to thousands of children. Working with Sport in Action and their key partners, the volunteers each spend 6-8 weeks in Lusaka aiming to make a significant contribution to the long term, sustainable development of young people in Zambia. 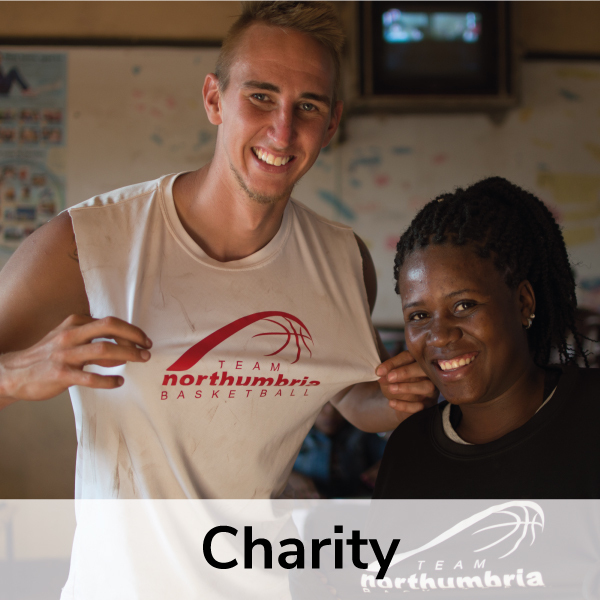 “The idea of an international sports volunteering programme was first proposed in 2004 by Peter Warburton (Dean of Experience, Durham University), as a way of engaging and bettering the sport community in Lusaka, Zambia. This led to the creation of a partnership between 6 universities in 2006, now known as the Wallace Group, funded by the UK sport IDEALS programme. 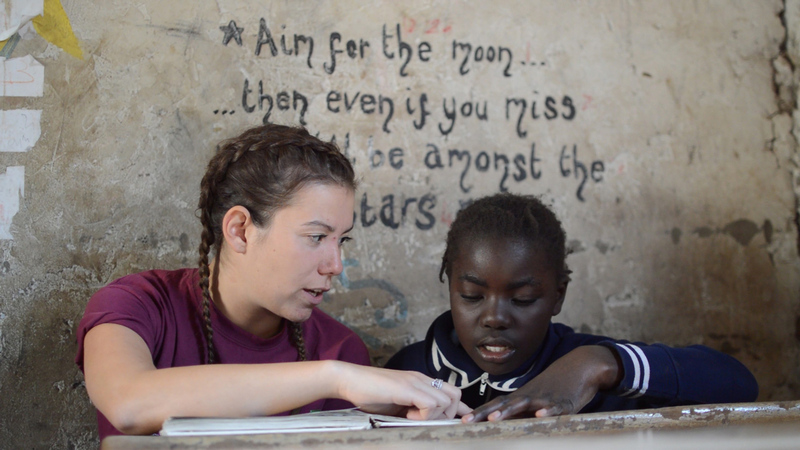 In this same year, a small team of volunteers set out to build relations and volunteer alongside the Zambian NGO, Sport In Action. The programme continued for a number of years, growing from the positive feedback from its students and subsequent funding from UK sport. 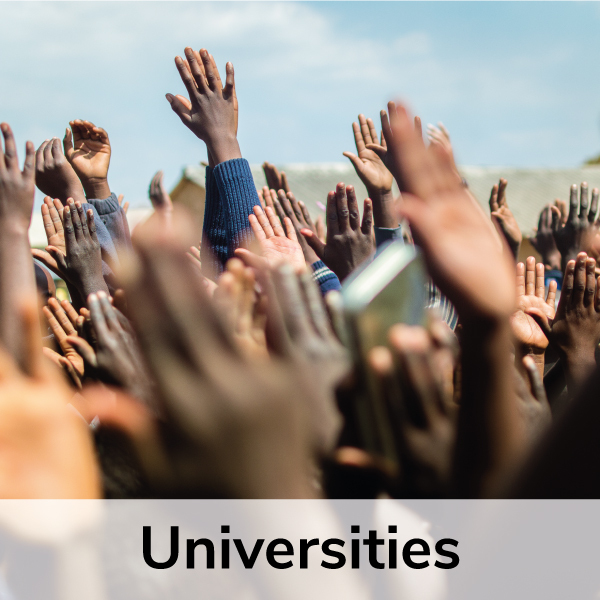 In 2011, the University of St Andrews joined as the 7th university, following 2 years of working independently in Zambia.